“They actually help you instead of spinning you like a top,” recounted Glenn, a 62 year-old man, from eastern Ohio, who moved to the Lancaster area eight years ago. With no insurance and a limp in his walk, Glenn bounced around from doctor’s office to doctor's office “getting raked over the coals” without receiving quality care that he could afford. Thankfully, Glenn eventually found a sense of comfort and “a medical home” at By The Way Free Clinic, who welcomed him with open arms. It did not take long for By the Way Free Clinic to connect Glenn with a doctor who, after a brief examination, was able to identify the problem causing his hip pain. “I told him (the doctor) the whole story. He put me up on the table, moved my legs around and said, ‘You’re useless (to Glenn’s hips).’....’Maybe we can send you up to the clinic and get you a hip surgery.’” That visit that changed the course of Glenn’s life. 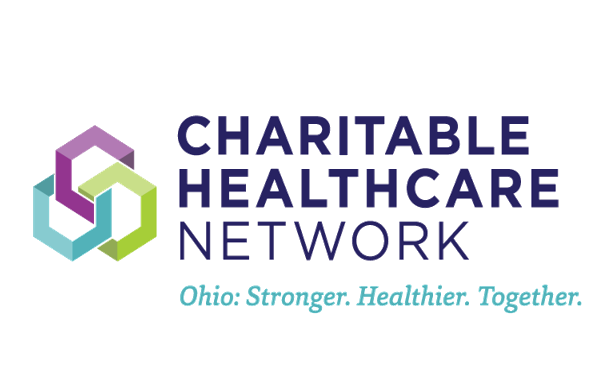 Utilizing the network of OAFC’s member clinics, By The Way Free Clinic was able to refer Glenn to Physicians CareConnection, another free clinic in Columbus, for specialized orthopedic care. Through PCC’s connection with an Ohio State University physician, the hip surgery that Glenn needed was made available, at no financial cost to him. Glenn gives all credit to By the Way Free Clinic for giving him a new step in life, and he vows that when he comes into good fortune, By The Way Free Clinic would be one of the first to “get a good blessing”. Now, with the help of a cane, Glenn sports a new hip and new take on life. He is determined to maintain his recovery, and his willpower has already helped him overcome his diabetes. 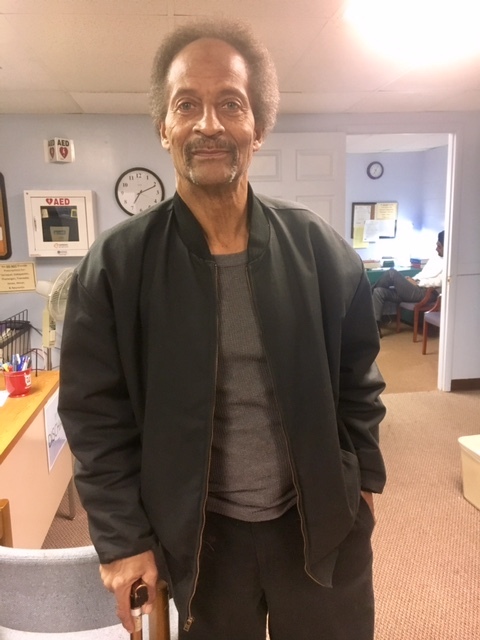 Which he attributes to “eating right, (drinking) unsweetened tea, (running) nine miles on a good day and three miles on a bad day.” Since 2008, By The Way Free Clinic has “shined a light on him” and has given Glenn a place where he feels valued, respected, and cared for.